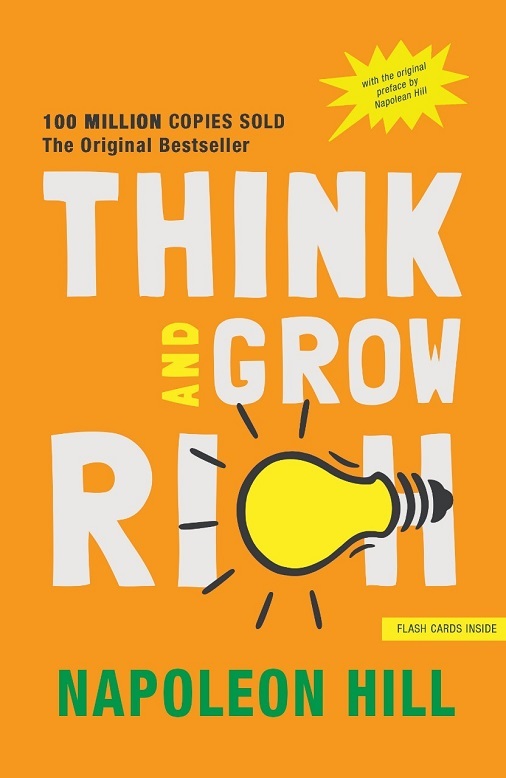 More men and women have been motivated to achieve success because of reading Think and Grow Rich than by any other book written by a living author. 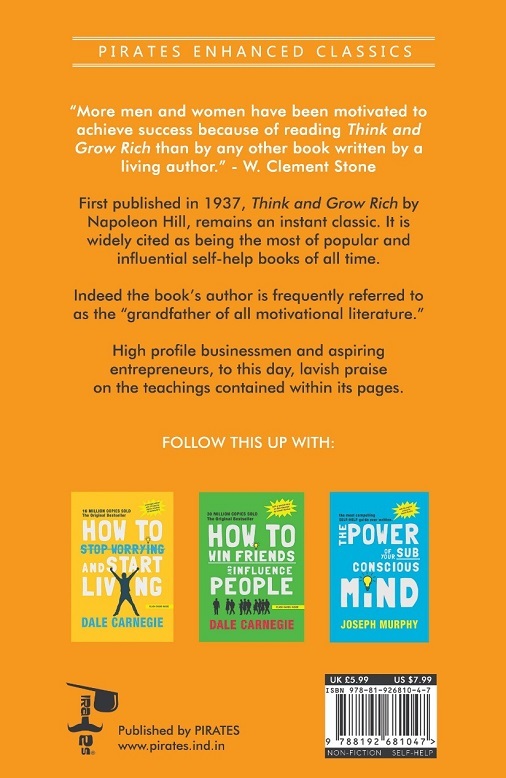 Indeed the book’s author is frequently referred to as the “grandfather of all motivational literature.” High profile businessmen and aspiring entrepreneurs, to this day, lavish praise on the teachings contained within its pages. Oliver Napoleon Hill was an American self-help author. 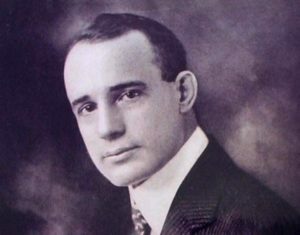 He is known best for his book Think and Grow Rich (1937) which is among the 10 bestselling self-help books of all time. Hill’s works insisted that fervid expectations are essential to improving one’s life. Most of his books were promoted as expounding principles to achieve “success”.